Employment vacancy announcements are posted here when available. They also may be viewed on the Smithsonian Institution Human Resources website. Every year, the Center for Folklife and Cultural Heritage involves over a hundred interns in our various activities. We offer internships year-round in various fields, including folklore, cultural anthropology, ethnomusicology, linguistics, museum studies, arts administration, graphic and web design, videography, marketing, social media, and library science. All internships take place in Washington, D.C.
Intern projects, conducted under the guidance of the Center’s professional staff, often focus on research and production for the annual Smithsonian Folklife Festival, Smithsonian Folkways Recordings, Ralph Rinzler Folklife Archives, educational outreach, and cultural sustainability research and programs. Internships are open to students and non-students alike. They can be from six weeks to one year, full- or part-time, though working at least fifteen to twenty hours per week is preferred. Unless otherwise specified, these are non-paying internships. Students in folklore, American studies, history, music, library science, or other fields may be able to arrange course credit for their work. In the summer, we also seek interns to work on event production, technical crew, the Festival Marketplace, social media, web production, graphic design, curatorial team, the Festival Blog, public relations, accessibility, participant and volunteer coordination, video production, and administration. Summer interns are expected to work through the ten days of the Festival during the last week of June and first week of July, including weekends and the July Fourth holiday. Festival interns should be comfortable working outdoors in high heat and humidity, in a fast-paced environment among large crowds of people. Intern projects are generally in the areas of sales and marketing, social media, mail order, royalties and copyright issues, and web production with tasks that include writing, research, mailing, and data compiling and organizing. The internship is recommended for students and other individuals interested in ethnomusicology, social anthropology, music business, and marketing. The internship is ideal for students focusing on library and information science or archival studies. 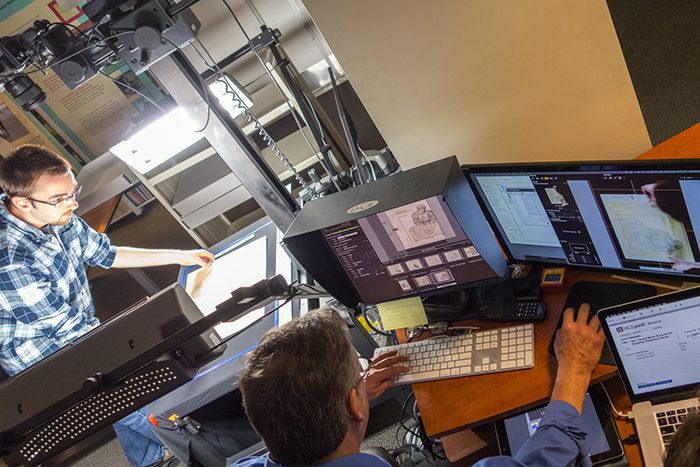 The selected intern will work with archives staff to apply collections management best practices in arranging, describing, and digitizing collections, which consist of papers, photographs, audio recordings, and audiovisual media. The intern may also work with content in our Digital Asset Management System and contribute to finding aids that meet current archival descriptive standards and are Encoded Archival Description compatible using ArchivesSpace (ASpace). The intern will receive a $300 weekly stipend during the full-time, ten-week internship. The deadline for 2019 has passed. We encourage young women of color, an underrepresented population at the Smithsonian, to apply for this opportunity to explore and discover cultural heritage and the role it plays in identity, family, and community. Work with professional researchers and archivists at the Smithsonian, relating to the Smithsonian Folklife Festival, the Ralph Rinzler Folklife Archives and Collections, Smithsonian Folkways Recordings, and Cultural Heritage Policy. See full internship description. Selected applicants will receive a stipend of $1,500 for a commitment of at least 100 hours. The web production intern will assist with day-to-day operations related to the management of our websites. These duties may include digitizing images, scanning archival documents, encoding audio and video, entering metadata, and contributing written content to our websites. 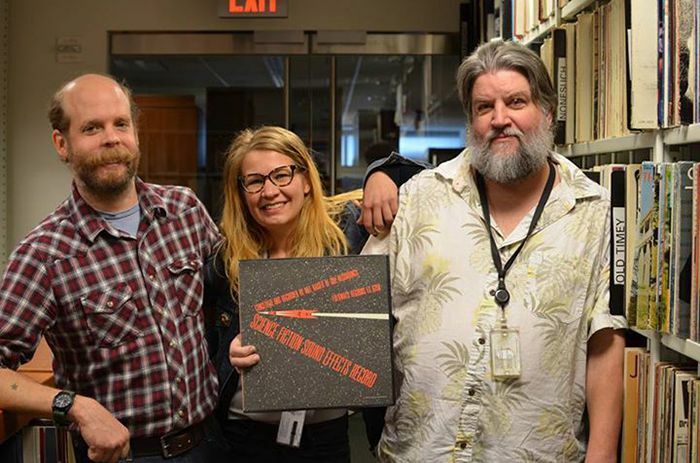 Scholars interested in the fields of anthropology, ethnomusicology, American studies, and folklore will enjoy spending time with the curators and collections. Skills gained in the areas of web production are invaluable to future scholars, writers, educators, and content producers as they embark on their careers. Interns who work in the area of education and cultural sustainability conduct research for presentations at conferences and publications, work with archival collections from and in collaboration with Indigenous and minoritized language communities, produce stories through video, compile information on our material culture holdings, and advance our work to document, protect, and present cultural vitality in local communities. To apply online, visit solaa.si.edu and create an account. After selecting Internship, specify the Center for Folklife and Cultural Heritage. You will be required to upload supporting materials, including an essay, résumé, transcripts, and letters of recommendation. The submission deadline for summer internships is March 15. There are no deadlines for submitting applications for other seasons. The completed application is to be submitted at least six weeks before the start of the internship. The Center for Folklife and Cultural Heritage welcomes volunteers to assist in various parts of the organization. 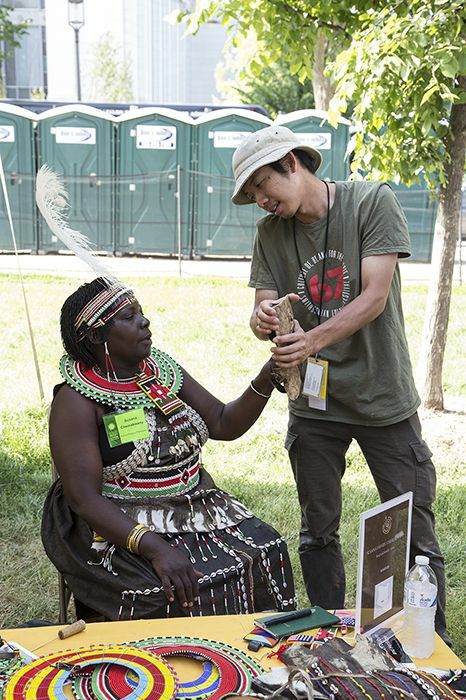 Find more information about volunteering at the annual Smithsonian Folklife Festival and with Smithsonian Folkways Recordings. If you are interested in volunteering at the Ralph Rinzler Folklife Archive please contact Jeff Place at placej1@si.edu.